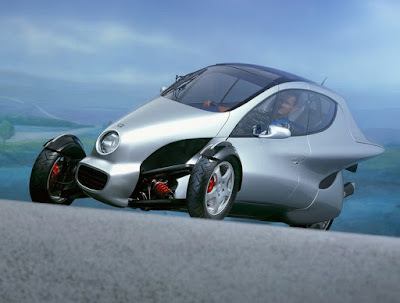 As ever undertaken by many other automotive manufacturers, it turns out Mercedes Benz also ever had to make a three-wheeler concept called Mercedes-Benz F300 Life Jet. 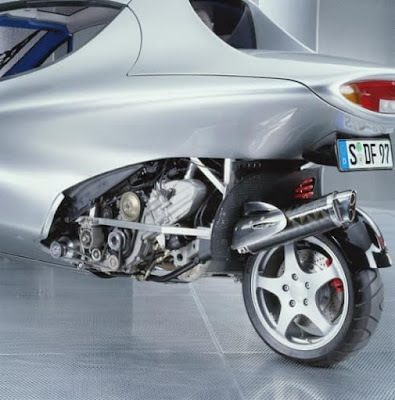 The Mercedes-Benz F300 Life Jet was first unveiled at the 1997 Frankfurt Motor Show. 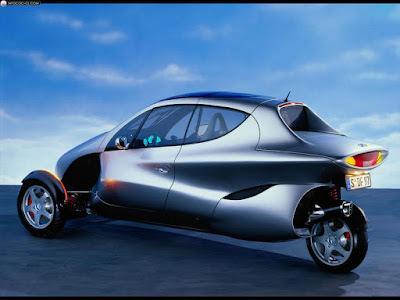 The vehicle never reached production though if it did, and according to the 2000 Guinness book of Records, it would have been the most expensive 3-wheeler in production. The F300 is a two seater "tilting" 3-wheeler that uses Active Tilt Control (ATC). This technology assesses the driving situation and a computer then uses a hydraulic system to control the F300’s cornering angles. At a greater speed the angle would be far less than moderate speeds in which the vehicle can tilt at an angle of up to 30 degrees. The F300 had a four-stroke spark-ignition petrol engine, four cylinders with 1.6 litres displacement and 75 kW (102 hp). 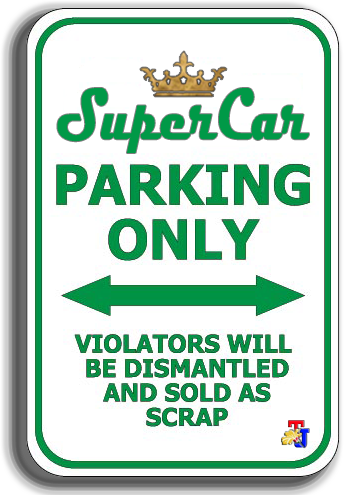 It had rear-wheel drive and an electrohydraulically controlled five-speed manual transmission that featured sequential gear changing and giving the vehicle a top speed of around 130 mph with a 0 - 60 mph time of 7.7 seconds. The vehicle has an alloy space frame with aluminium panels attached to it. The panels are double-skinned and filled with an aluminium foam that increases body strength and provides added sound insulation. The total weight of the F300 is 800 kg though if it had of reached production there were plans to reduce that to just 600 kg.